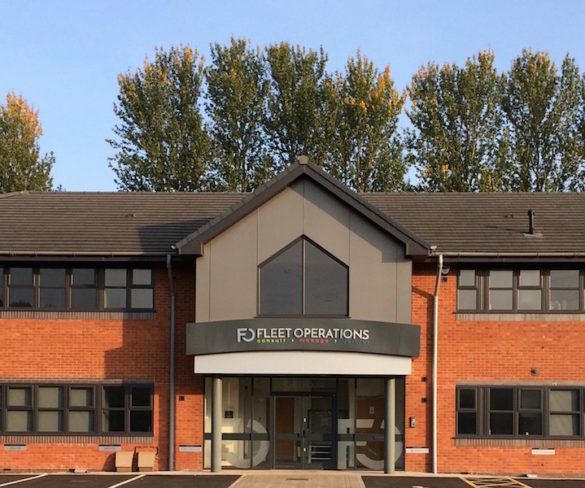 Fleet Operations has appointed David Gallimore as chief information officer, bringing with him almost 20 years’ experience in the information technology and services industry. 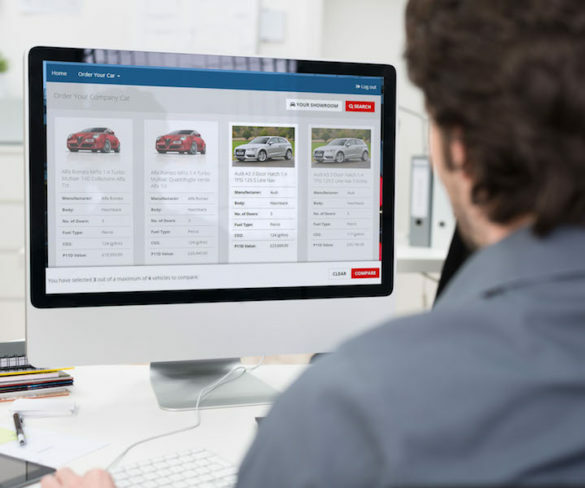 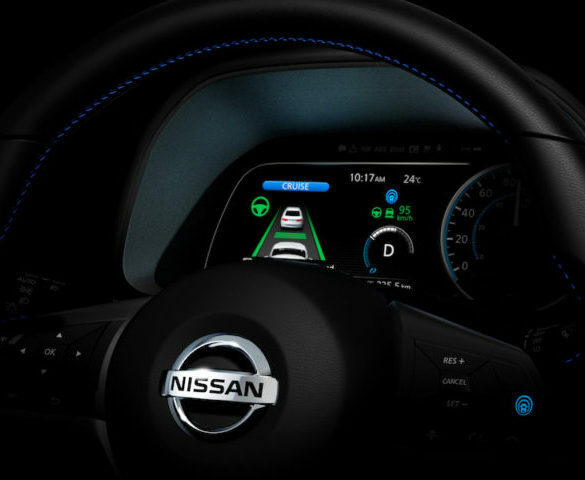 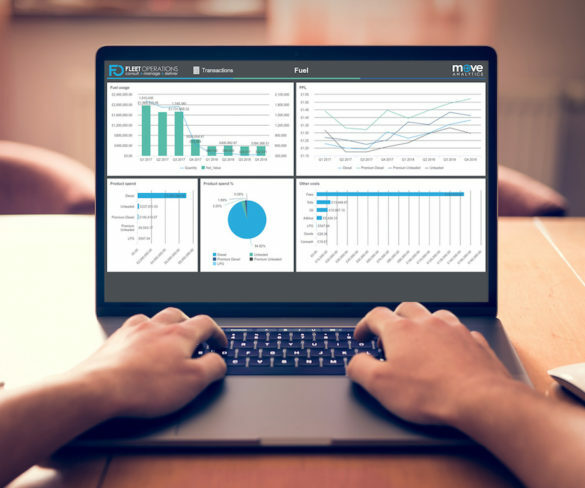 Fleet Operations has launched a new ‘LightLease’ mid-term vehicle leasing solution in response to growing fleet demand. 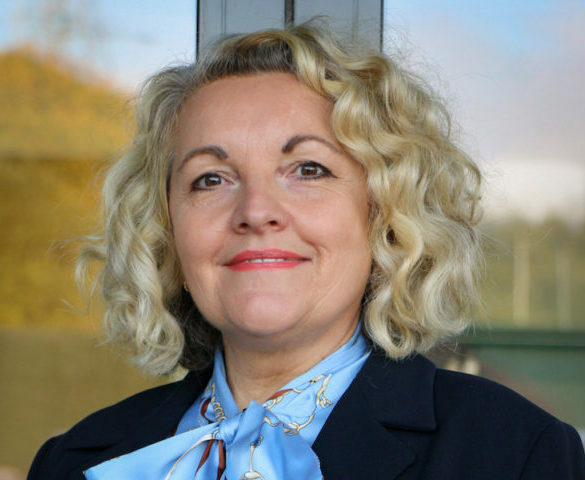 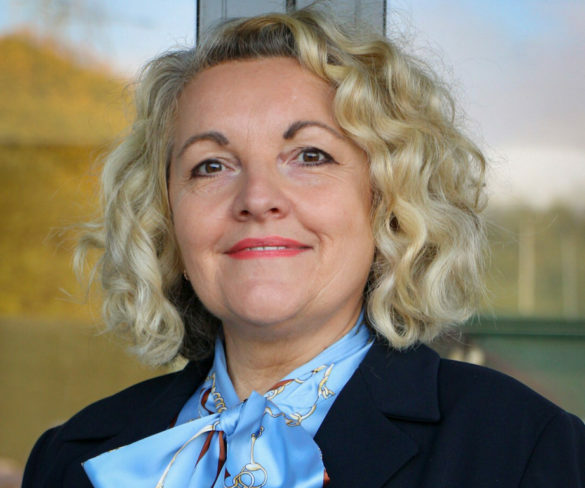 Fleet Operations has appointed well-known industry figure Jayne Pett as sales and marketing director. 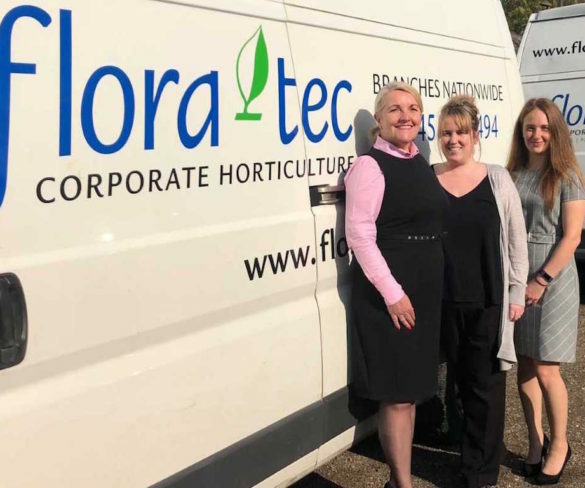 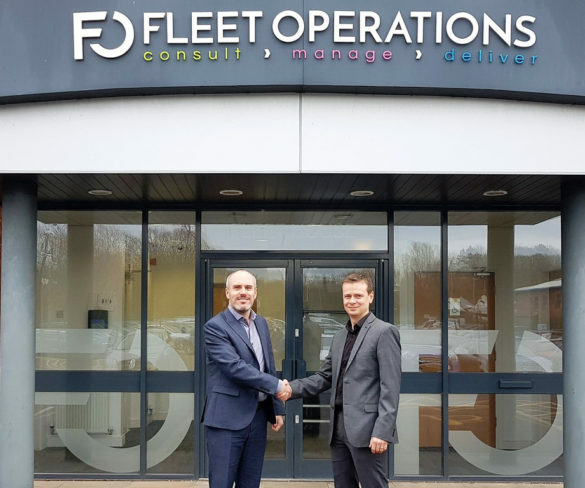 Fleet management specialist Fleet Operations has made a number of key appointments in senior roles in line with ongoing business growth.